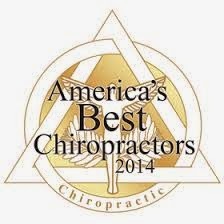 What is the DRS Protocol™ Treatment for Neck & Back Pain? The DRS Protocol™ is an innovative selection of pain relief treatments, which include axial/spinal decompression, and a variety of customized therapies also utilizing “Patient Centered Healthcare” and “best practice” approach to alleviating neck and back pain. Among some of the conditions addressed are: herniated disc, bulging disc, sciatica, degenerative disc disease, spinal stenosis and facet syndrome. 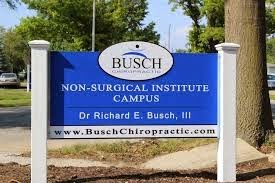 Dr. Busch will customize the best treatment for each patient’s own needs, as everyone’s health and condition is unique. DRS™ or Decompression, Reduction and Stabilization is an innovative treatment which applies an “axial” or distractive force to the injured disc levels. While the treatment is performed, positive intradiscal pressure is reduced to a negative pressure to promote rehydration of the degenerated disc through the diffusion, or intake, of water, oxygen, and nutrients into the vertebral disc area. 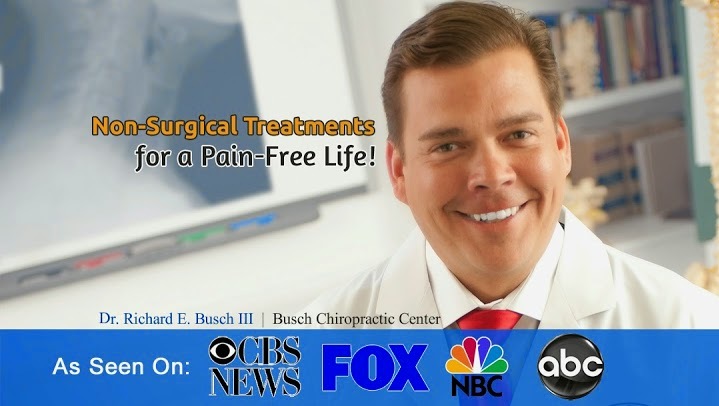 The exclusive DRS™ treatment decreases pressure in disc to reduce the herniation and the painful symptoms caused by other disc-related degenerative conditions. The pressure reduction helps promote blood flow to the injured area to lessen pain, improve mobility and heal the injured tissue. The number of people who suffer from back pain is shocking!